“Caring, Open mindedness, Courage, Enquirers and being Knowledgeable are some of the ten learner attributes which comprise the International Baccalaureate’s (IB) Learner Profile…. Over the March Break, two groups of grade 11 students from The York School went on life-changing, life affirming International Service Trips. 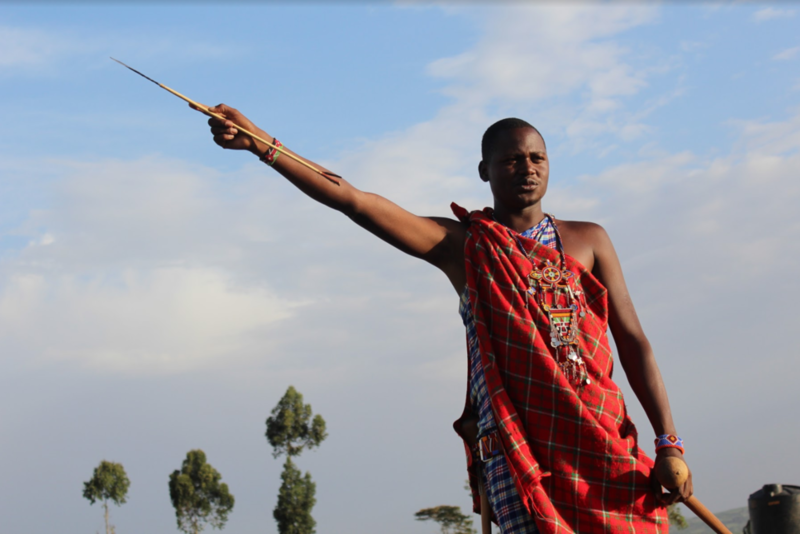 One group of students took part in our first ever Kenya Trip run-through with ME to WE in the Maasai Mara, Kenya. The other group travelled to the Global Pathways School in Tamil Nadu, India where The York School has been involved since the school’s founding in 2005 (the India Trip cohort arrives back tomorrow!). Pictures and excerpts from the India Trip can be read in their blog. 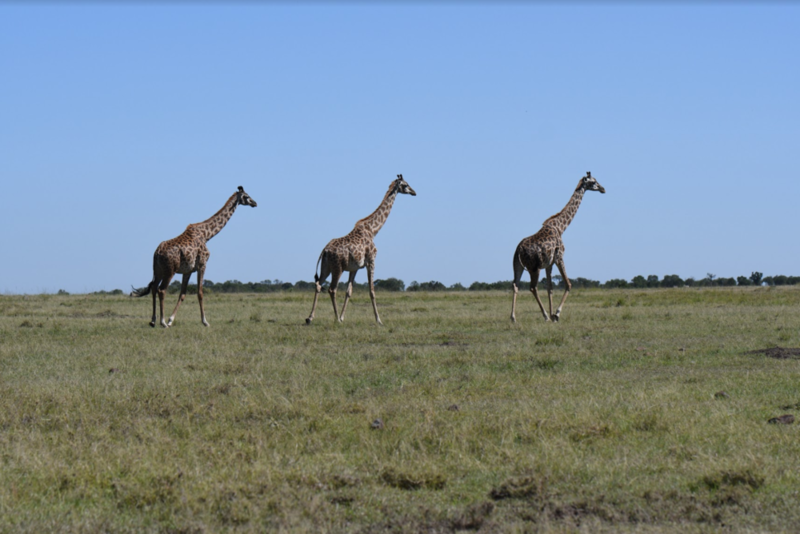 The Kenya trip this year was a new experience for both The York School and ME To WE who helped organize the itinerary based on their International Development model, We Villages, focusing on the pillars: Water, Health, Education, Food Security, and Economic Opportunity. 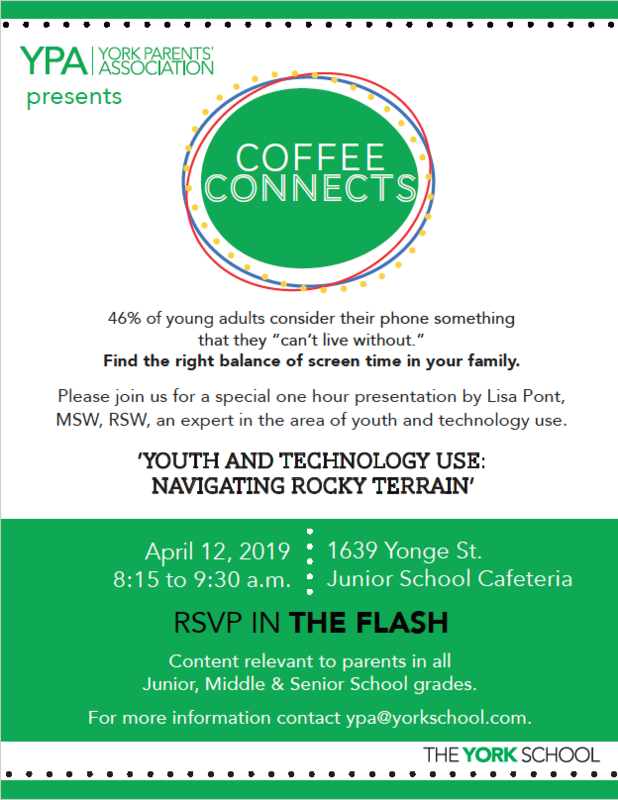 Our students had the opportunity to work with the local community through a variety of activities to both support and learn from that community. 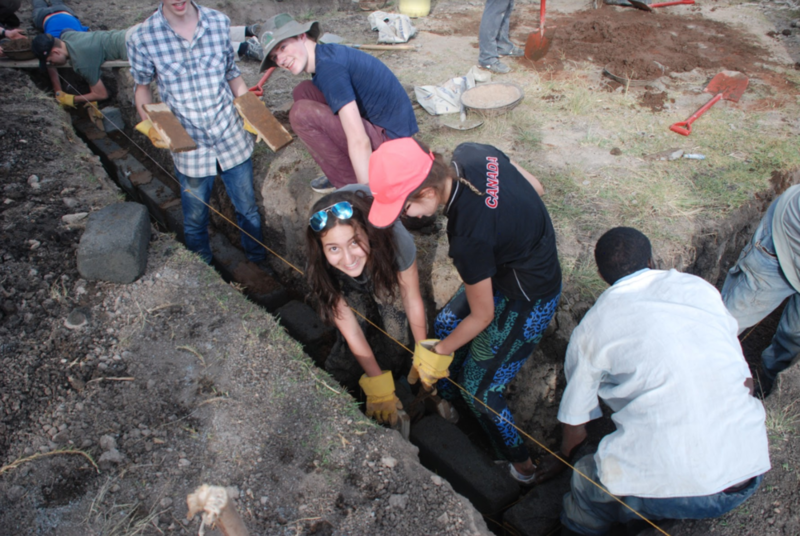 Students collected and carried water, helped lay a foundation for a new school classroom, taught in grade 2 to grade 8 classrooms, and visited health centres and community farms to learn about sustainable development. They also learned how important it is to develop economic opportunity in the community to ensure long term success. 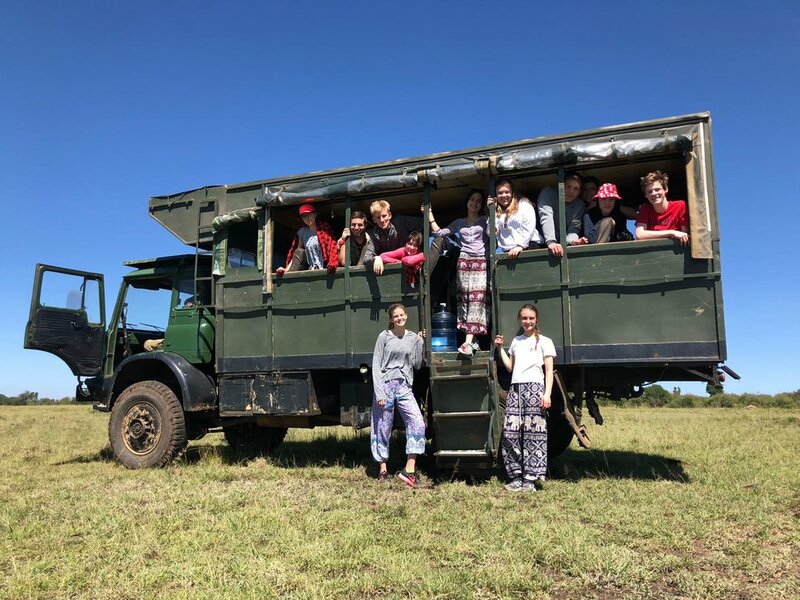 The students will share their reflections from the Kenya Trip and India Trip at the Middle and Senior School Service Assembly on Tuesday April 30th and the Junior School Service Assembly on Friday May 3rd. Current Grade 10 students interested in applying to participate next year should watch their inbox for International Service Trip Application Forms being released in mid April. In May, students from Grade 6 - 10 will be travelling throughout North America for Challenge Week. With open minds they will ask questions and learn about aspects of Canada and The United States, and in the process learn about themselves. Like our recent student visits to India and Kenya, along the way our students will grow in confidence, find their voice and stand confidently as they tell their stories. With her retirement after 15 years, sitting down with Jenny to talk about her experience at The York School is a near impossible task. First Ms. Charley swoops in to give her a hug. Then Mr. DeMarinis, followed by Mr. Jones and a line up of teachers and students. All with stories about her being the kitchen magician. Salad bar top up? No knives? Jenny delivers. So much growth and change has happened over the last 15 years to which Jenny has had a front-row seat feeding staff and students. 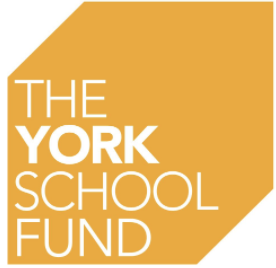 What advice do you have for new teachers and students coming to The York School? Did you have a favourite student? In a world of so much change, especially on Yonge Street (in the crane capital of North America), it’s nice to see a friendly familiar face greeting you at the food counter every day. We will miss you Jenny! Happy Retirement!